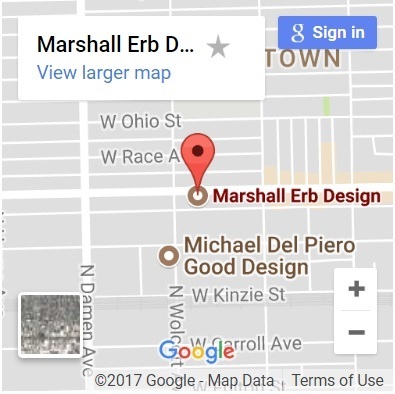 At Marshall Erb Design, you'll not only experience top Chicago interior designers and decorators, but also a friendly and personal staff that will guide you. Working together, we'll explore and uncover specific style aspects and architecture to bring your dream home, condo, or open space to life. We want you to communicate your dreams to us in every detail possible, no matter how big or extraordinary. We want to make your dream design and lifestyle a reality. Success, luxury, and comfortable design are subjective to every individual. We want your personality and style to show as uniquely as you are. We want you to be able to display your dream to friends and colleagues with pride and excitement. Whether the dream is for your home, vacation home, or office, we will create the interior design that makes it uniquely fit for you. It’s one of the most beautiful and boldest cities of the modern era – an international place of timeless luxury and enduring character. 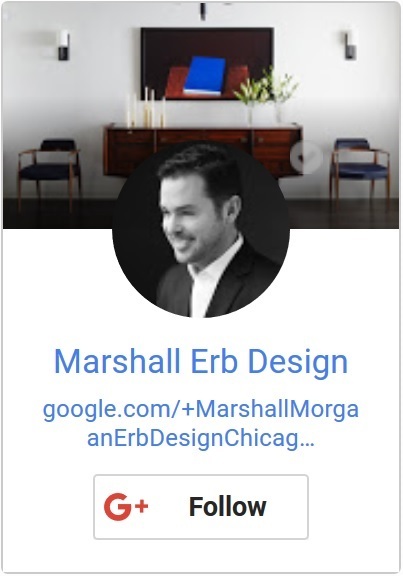 And to all of those in the know, Marshall Erb symbolizes interior design in Chicago. 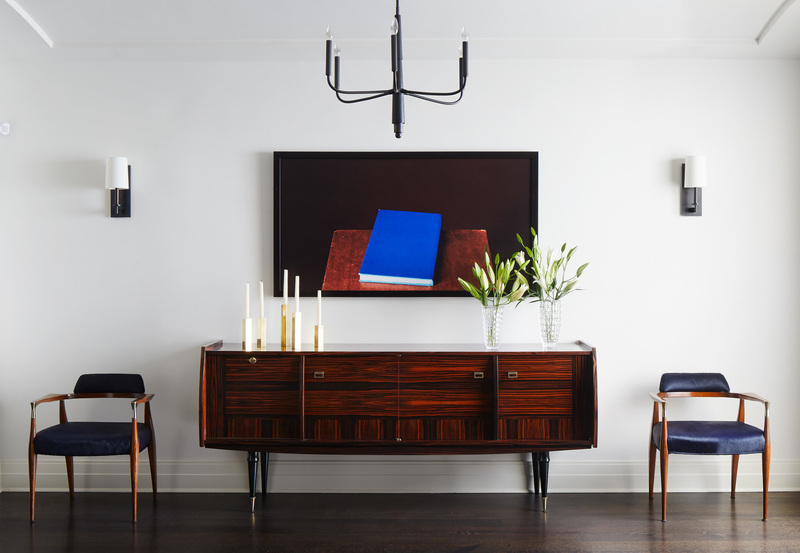 Based out of Chicago for 15 years, Marshall Erb's interior designers have helped the city and the Chicago suburbs grow further into a world-renown metropolis of interior design. 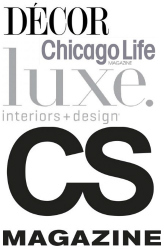 We provide luxurious and breathtaking interior designer services to some of the most prominent galleries, private homes, condominiums, and five-star hotels in Chicago and the surrounding suburbs. 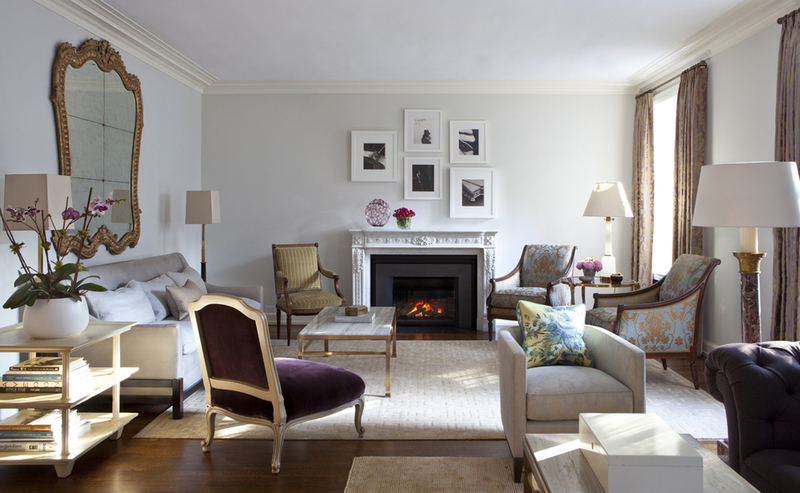 Our interior designers create timeless and classic environments that reflect your personality and lifestyle. Interior design starts with you. You have a vision. We bring that vision to life. 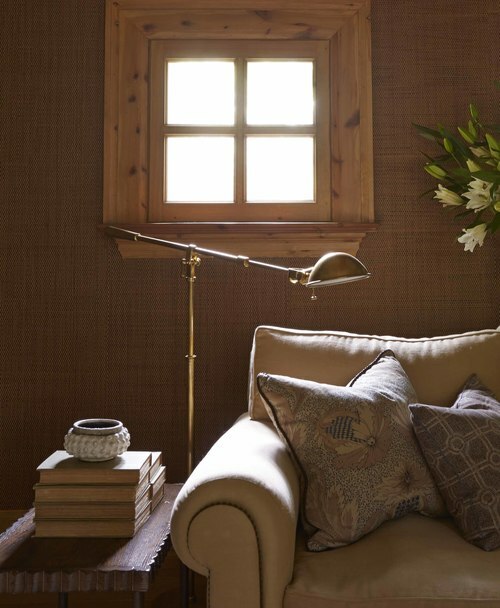 Contact our interior designers to get started today. Fixr.com has recently announced that our interior design firm has been selected as one of the "Top 200 Design Industry Influencers" of 2017. We are very excited to have our interior designers here at Marshall Erb included in this list! 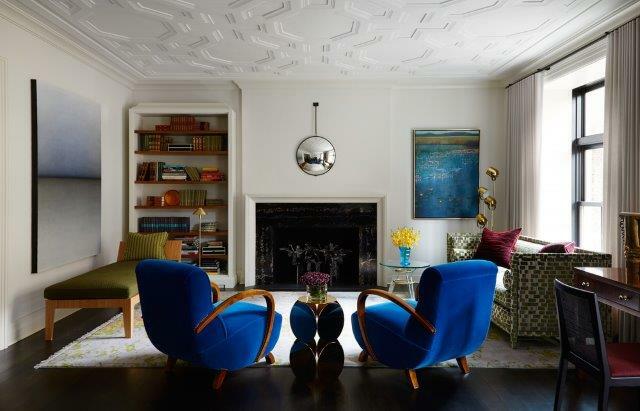 The yearly list includes interior design luminaries and a some of the true giants in the interior design field. What great company we keep! Just to be included is a huge honor. The list was compiled based on an exhaustive review of interior designers and their online presences, social media activities, and the awards in which they have won. 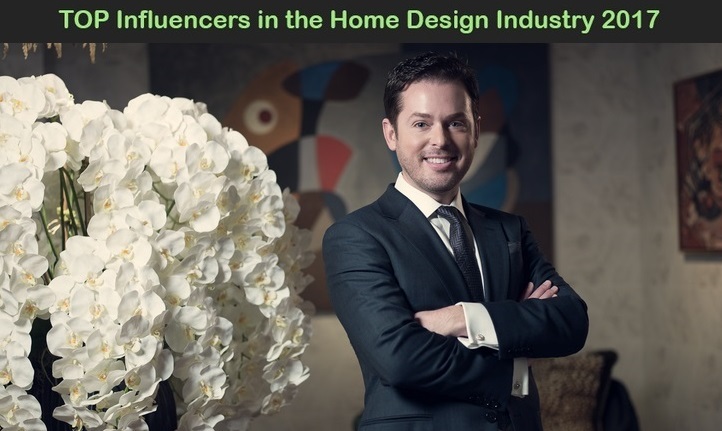 Nation-wide industry experts were included on the list of top interior designer influencers. Within the field included home stagers, interior designers, home decorators, home designers, and other home design specialists. This is a great honor, once again validating our long-term approach of seeing that every individual project is viewed with fresh eyes and balancing the practical with the aesthetic in interior design. 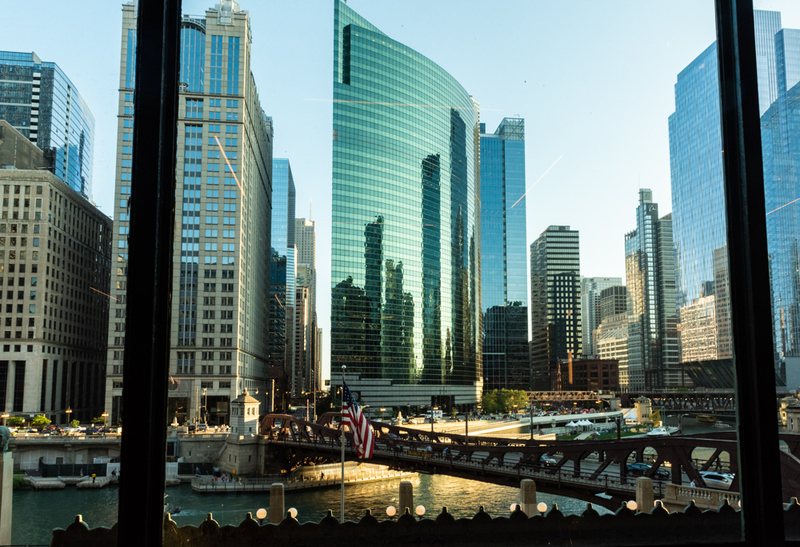 Visit our location in Chicago, today. 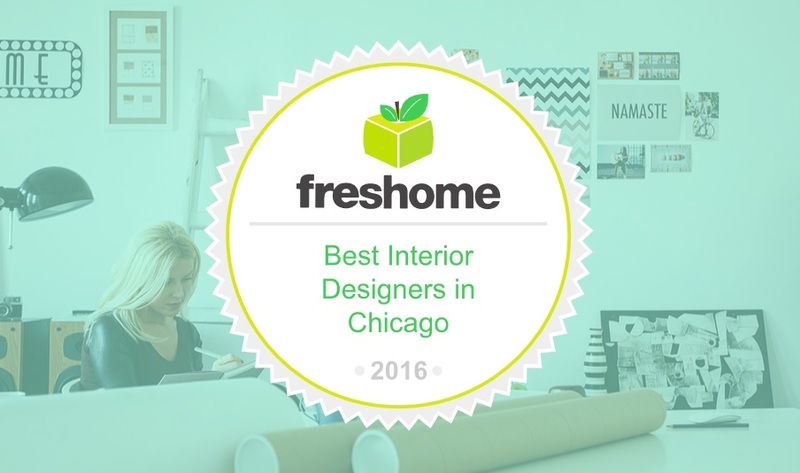 Voted "Top-20 Best Interior Designers in Chicago"
Marshall Erb Design was recently announced by Freshome.com in the selection as one of the “Top 20 Best Interior Designers in Chicago for 2016” and has written about this in our blog section. This great honor and recognition validates the long-term approach of our design firm of trying to see each new project with a fresh set of eyes and balancing the practical with the aesthetic.